Another wonderful item for our silent auction lets YOU be the captain of your very own firefly class ship! 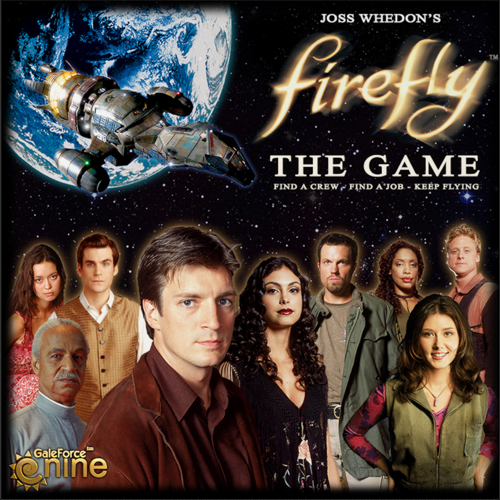 That’s right, a copy of the Firefly game will be on offer this Saturday, 3rd October, at our Can’t Stop The Serenity event in London! So don’t miss out!